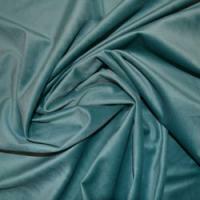 Velvet Fabric is a fabric of particularly sumptuous appearance featuring a short, luxurious pile resulting in the distinctive soft feel for which this fabric is famous. 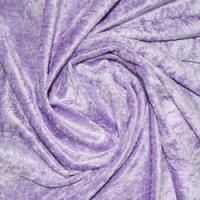 Velvet Fabric is beautifully soft to the touch with a particualrly high-end appearance making this a popular choice of fabric for a variety of tasks including dressmaking, soft furnishings and handmade accessories. We carry a variety of Velvet Fabric including crushed velvet and velveteen, available to purchase in a wide range of stunning colour options.